Occasionally an amazing wine shows up at my wine locker without fanfare and unadorned by promotional material. I received an email in January from winemaker Jason Driscoll asking me to taste a Pinot Noir brand he started in 2014 with a friend. 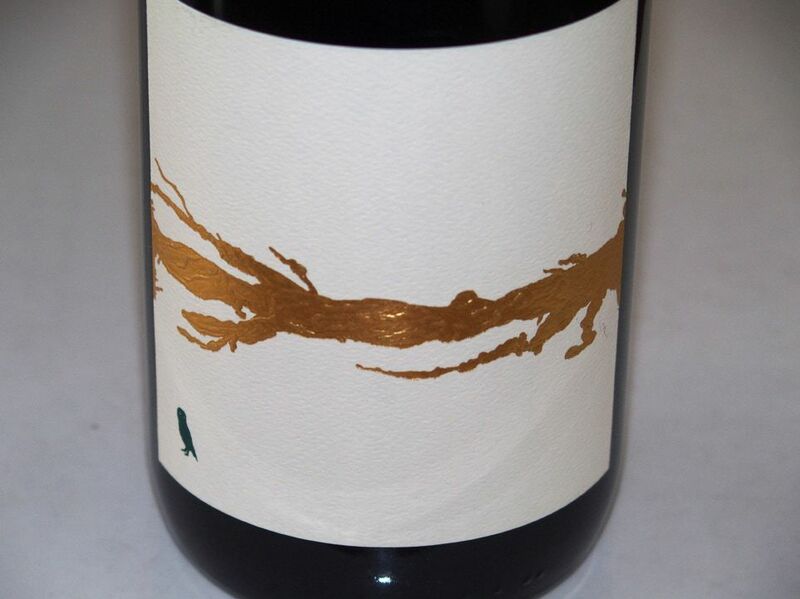 The wine is named Hibou (“ee-boo”), which means owl in French, a name that is reflects the presence of beautiful owls in the North Coast which are “hidden gems” according to Jason, akin to the Riddle Vineyard, a hidden gem of a source for Pinot Noir wine grapes he uses to make his singular bottling. Jason started collecting Pinot Noir wines and studying Pinot Noir producers. After leaving Hunnicutt, he worked at DeSante Wines as an assistant winemaker. While at DeSante Wines, he launched Hibou with Robert Quick, his friend from culinary school (who was foolish enough to help in funding the project as Jason says). 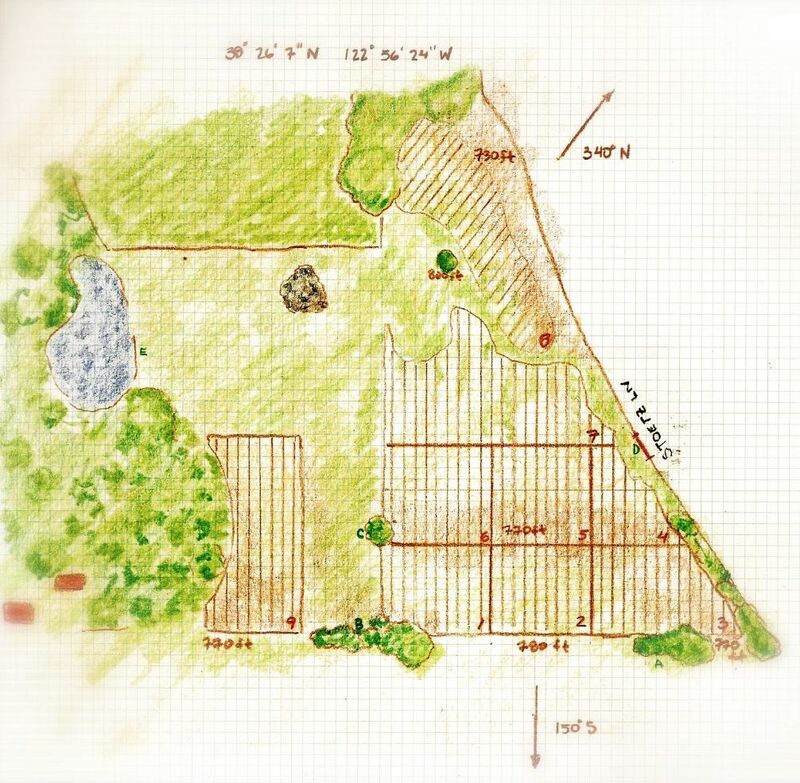 Riddle Vineyard was the first contracted vineyard for Hibou, but the pair are looking for more sources to add to their winemaking program in the future. I was tasting the 2014 Hibou Riddle Vineyard Russian River Valley Pinot Noir one day with several other California Pinot Noirs. It was the last wine in the flight, and I was stunned to say the least when I tasted it. The wine clearly stood out among the others. 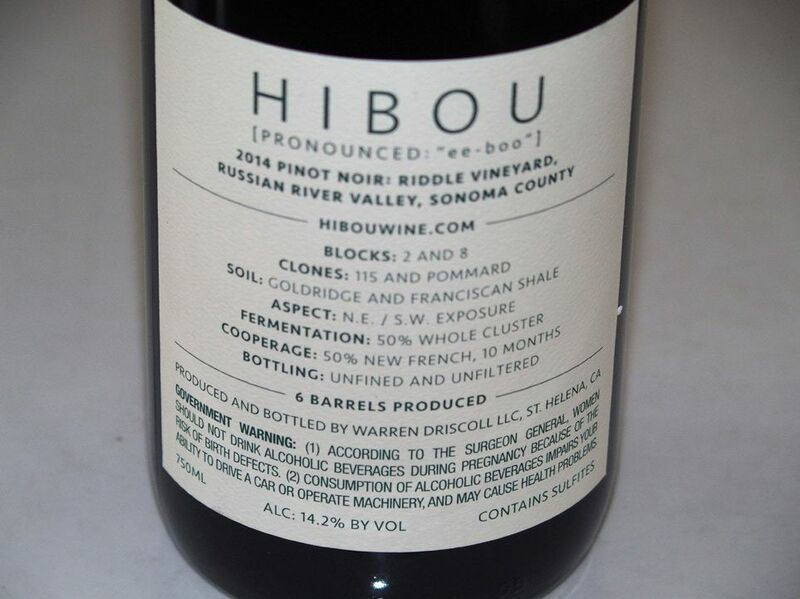 Visit the winery website at www.hibouwine.com to join the mailing list and buy your allocation of the wine. I understand your reluctance to throw $58 at an unknown wine, but in this case I think you will be happily rewarded.